Leida Mercado is the Leader of the Development, Economy and Environment Research Program at CATIE. Previously she leader of the Mesoamerican Agroenvironmental Program (MAP) also at CATIE, her work with MAP was focused on increasing the resilience to climate change at several scales in two Central American territories using the Climate-Smart Territories approach. 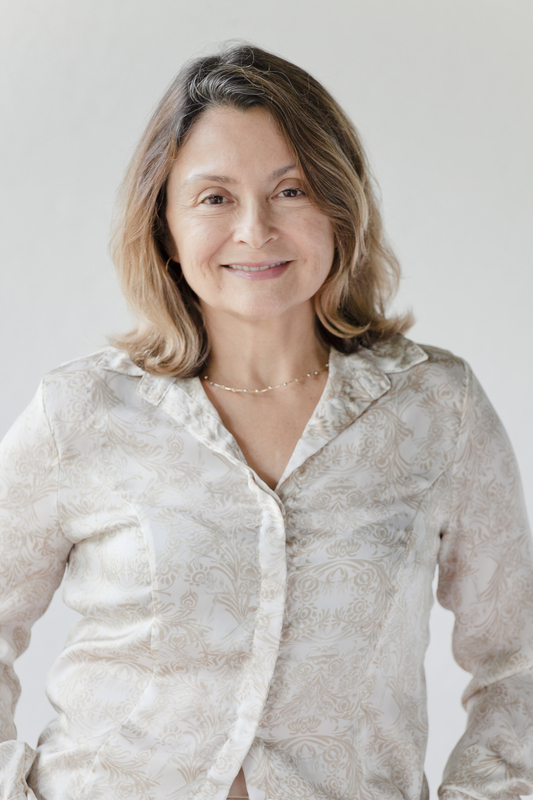 Prior to working at CATIE, Ms. Mercado held positions as Chief of the United Nations Development Program, Sub-Regional Office for the English Caribbean; as Environmental Economics Advisor for the Latin American and Caribbean at UNDP, and as environmental officer at the Ministry of the Environment in Venezuela. She received her engineering degree in Agronomy at The Central University of Venezuela and her M.P.S. and PhD at Cornell University.